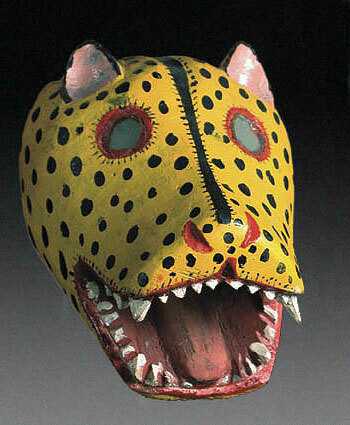 In my opinion African masks are the most artistic, Japanese the best made, and Mexican the most creative. 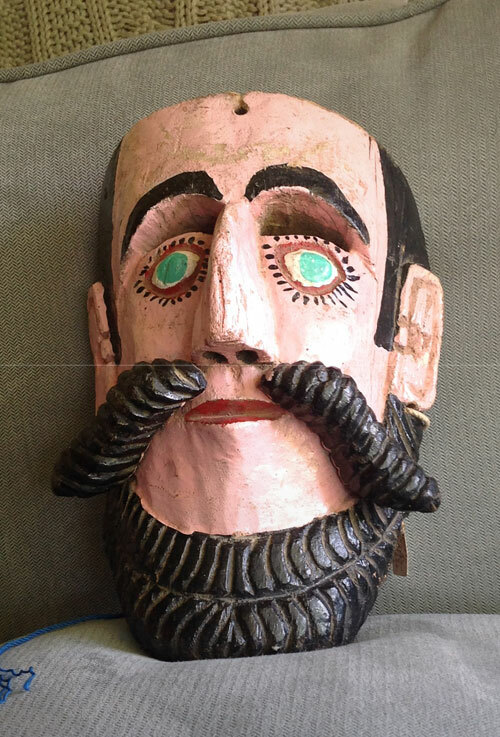 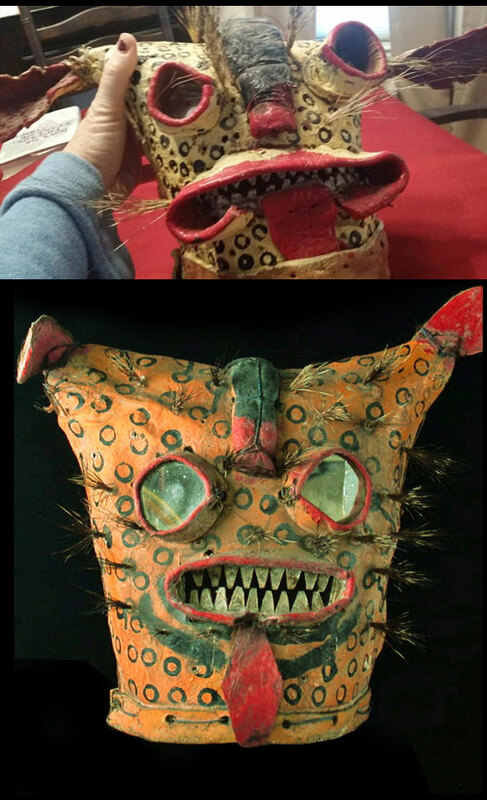 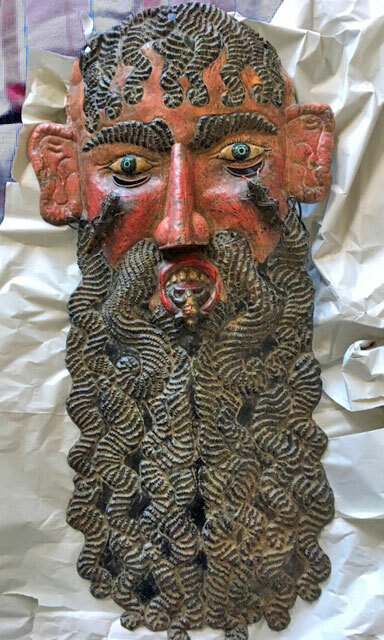 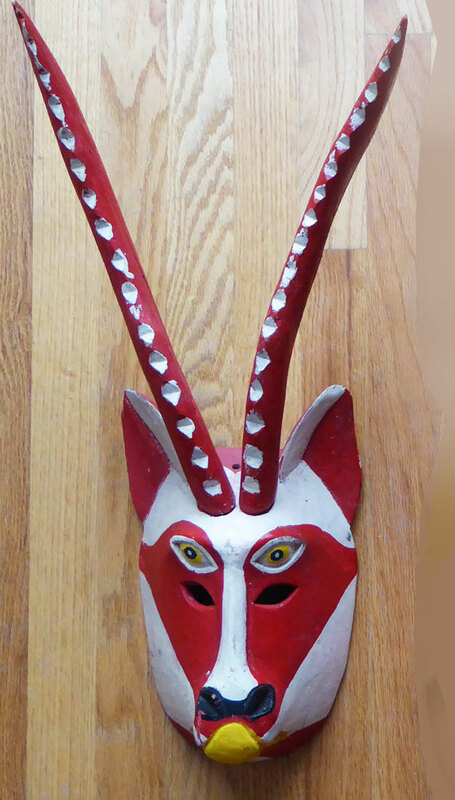 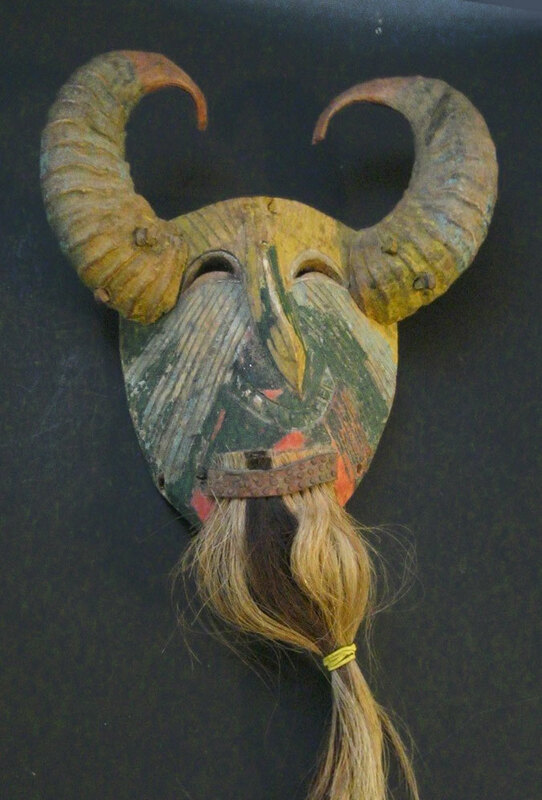 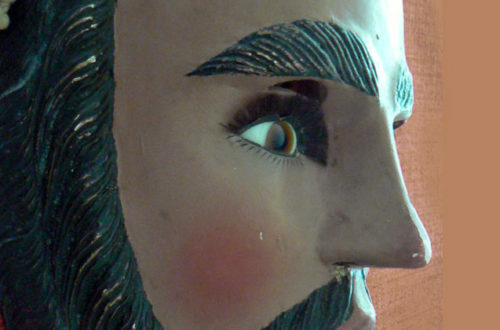 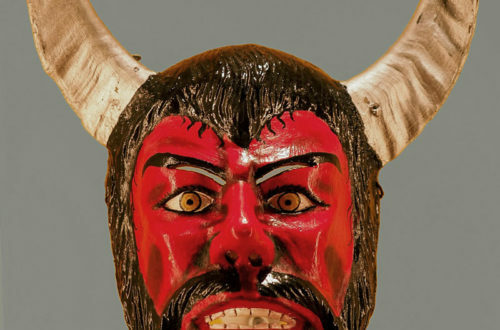 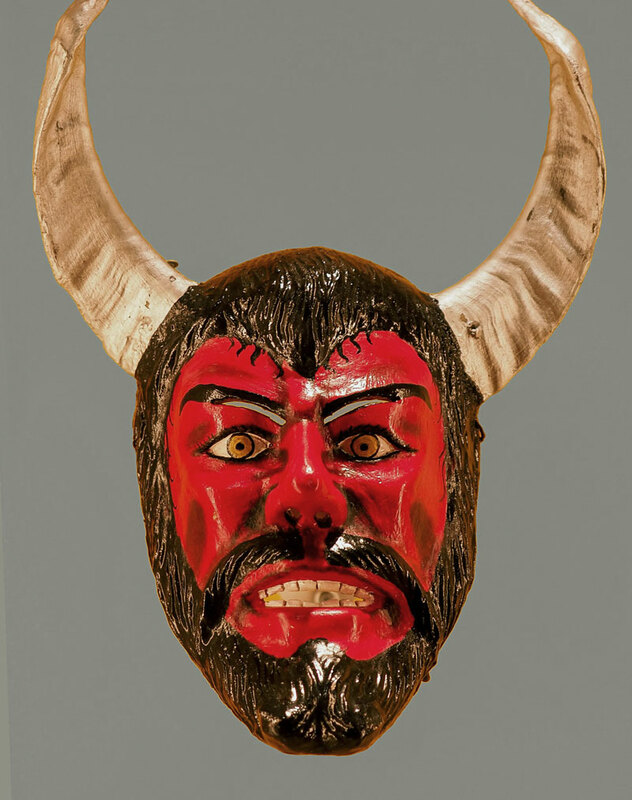 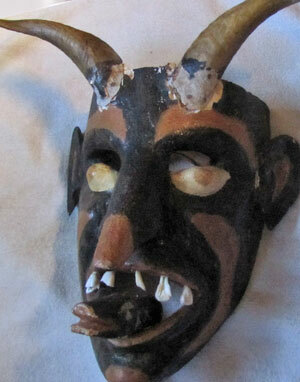 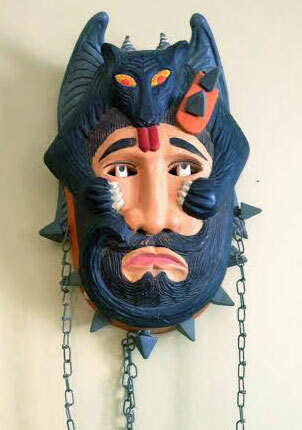 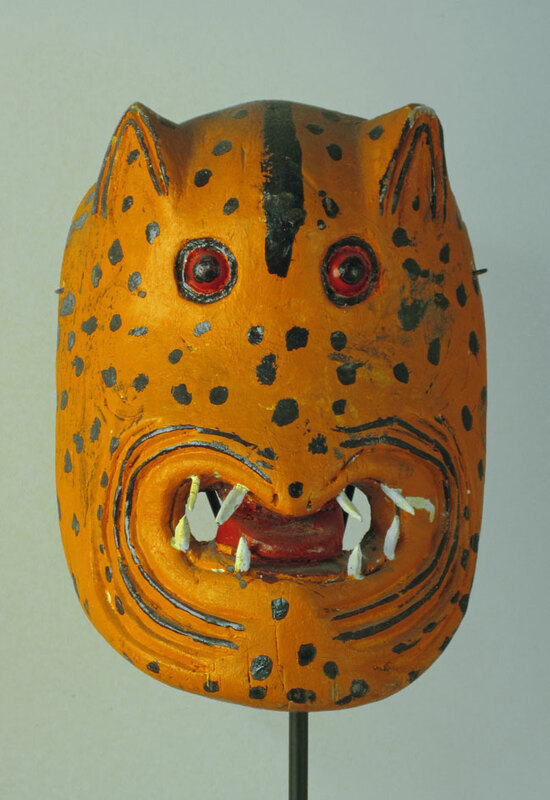 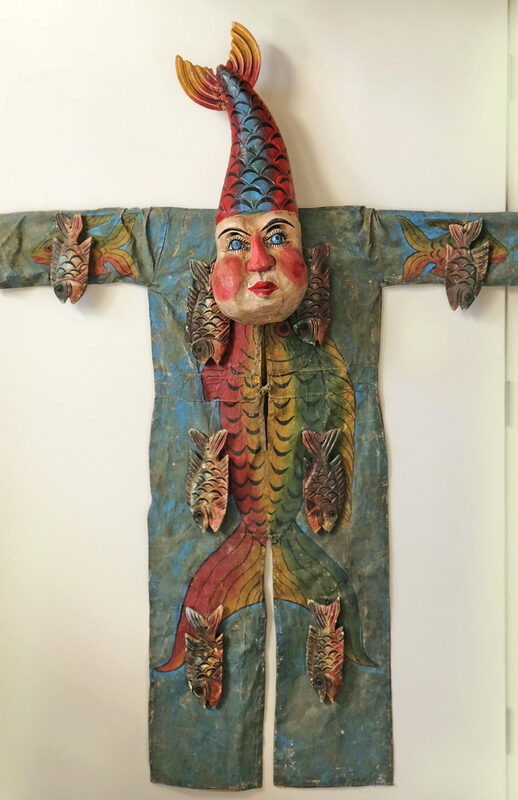 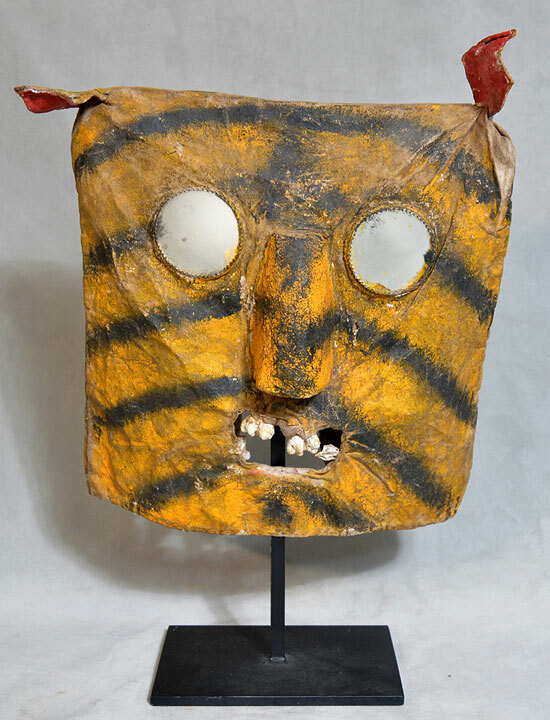 These 6 Devil masks are all original, and there are hundreds of other Diablos much different from each other as well. 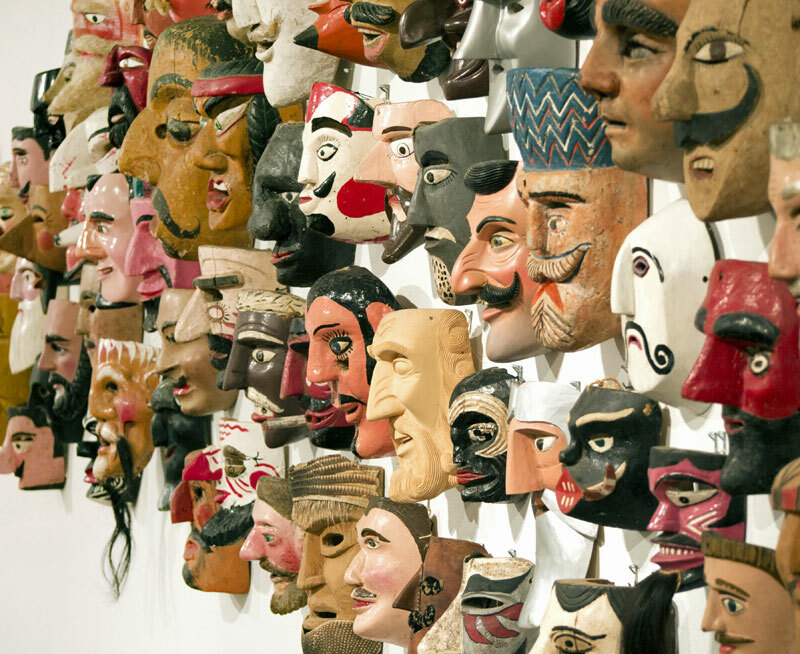 Geography and ethnicity both have something to do with this incredible diversity, but I also think Mexicans are more right-brained than the rest of us. 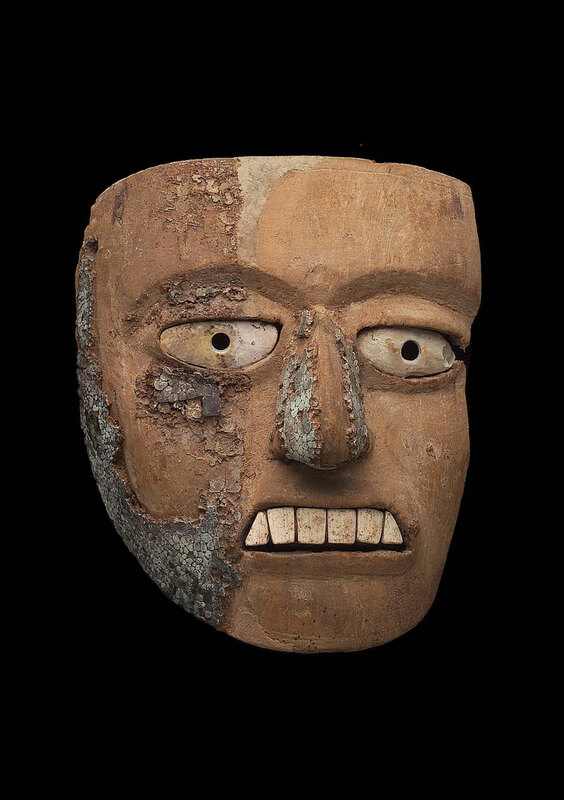 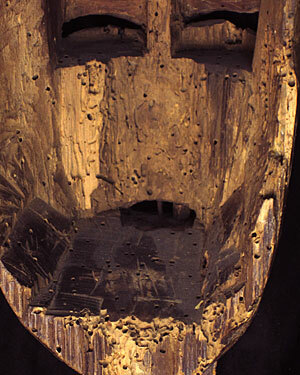 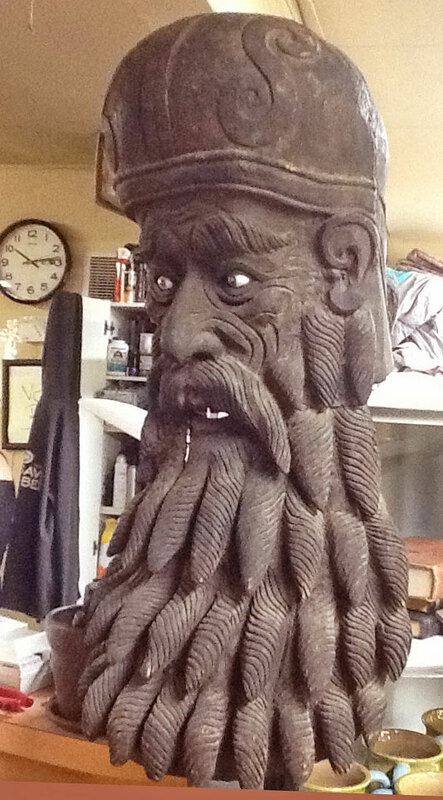 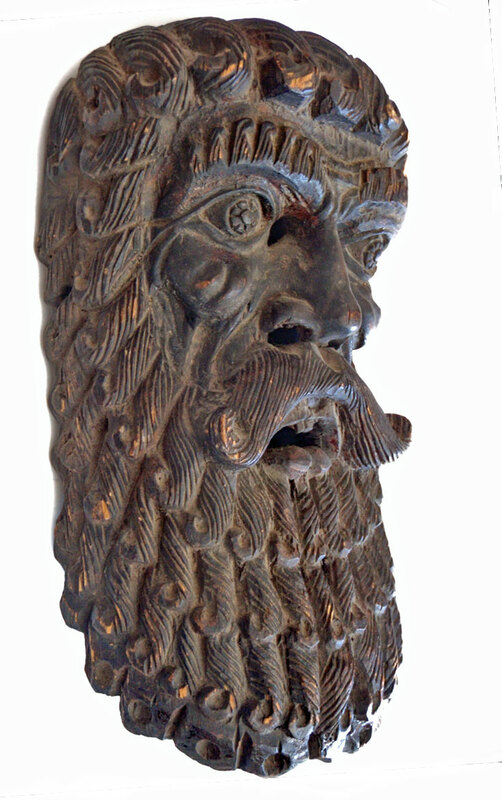 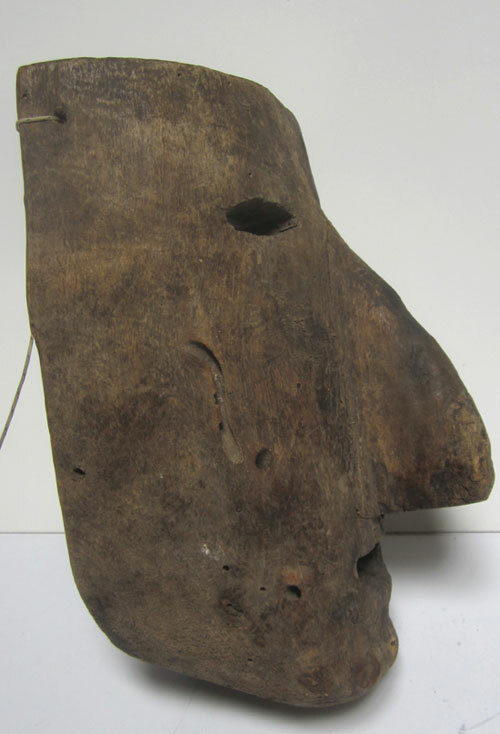 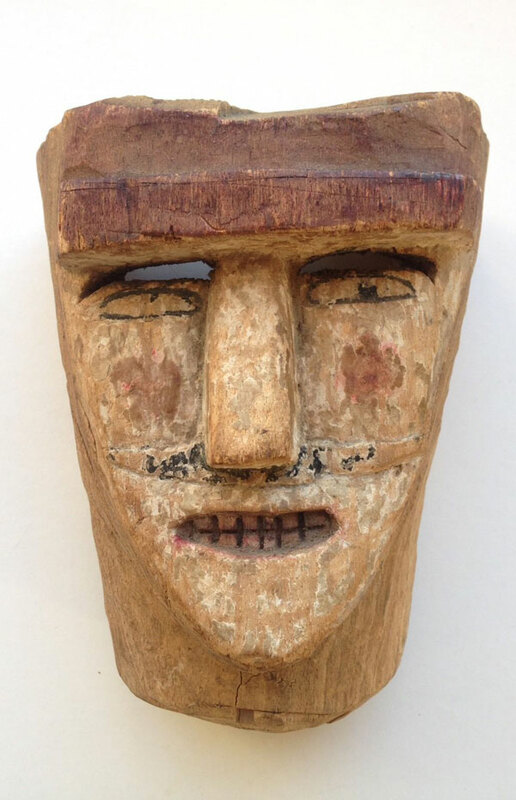 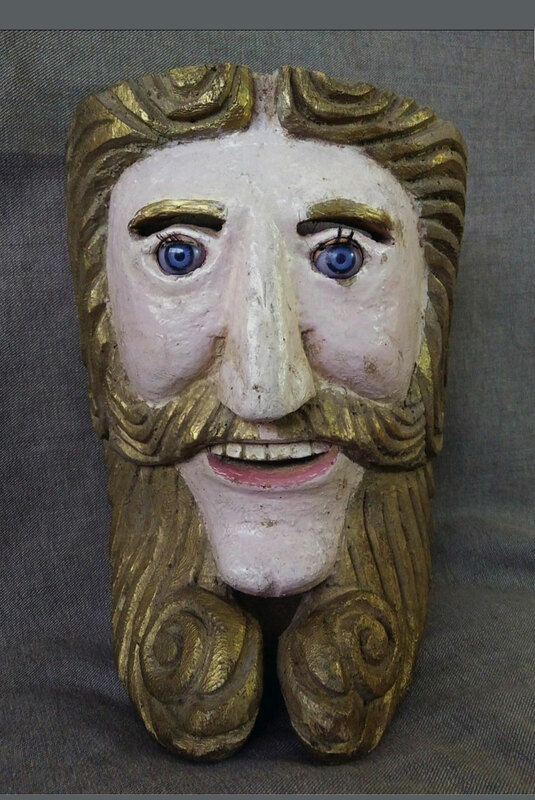 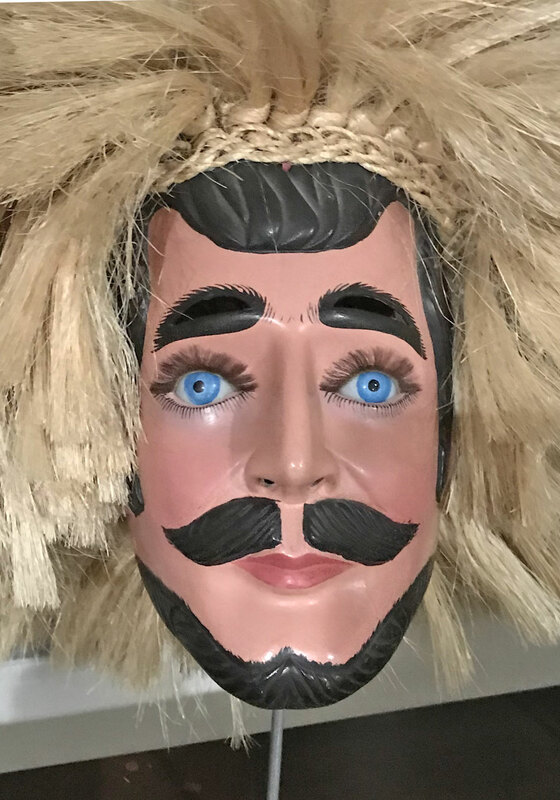 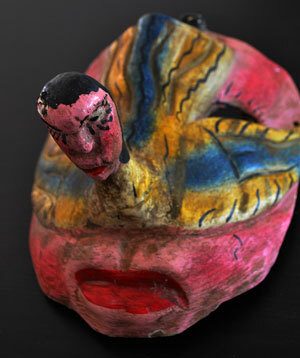 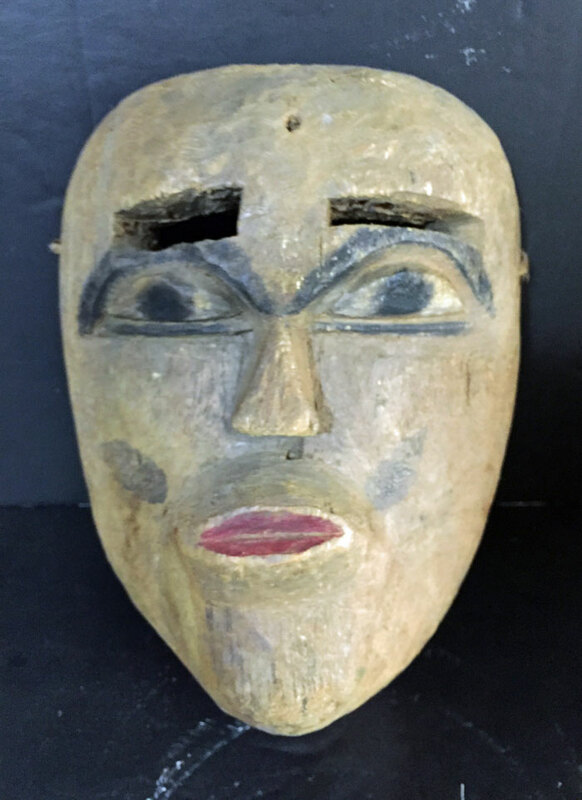 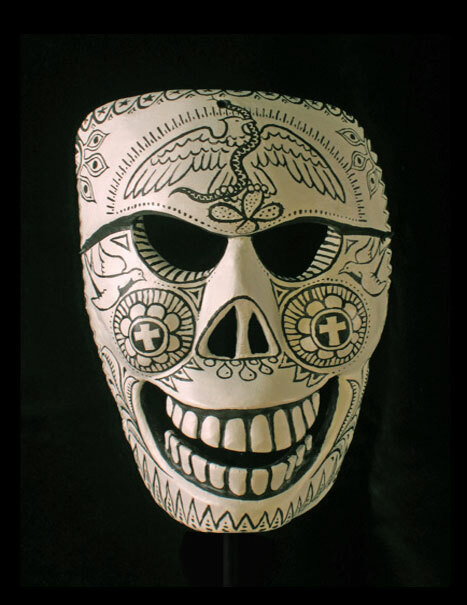 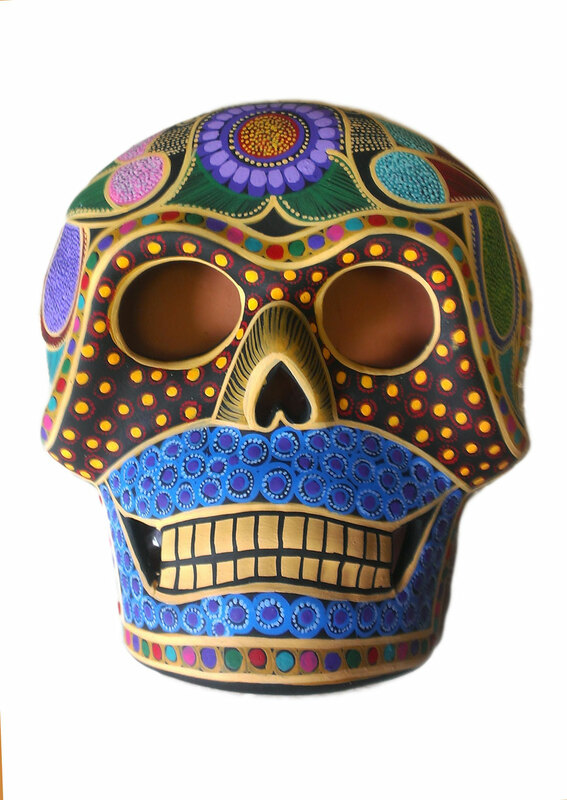 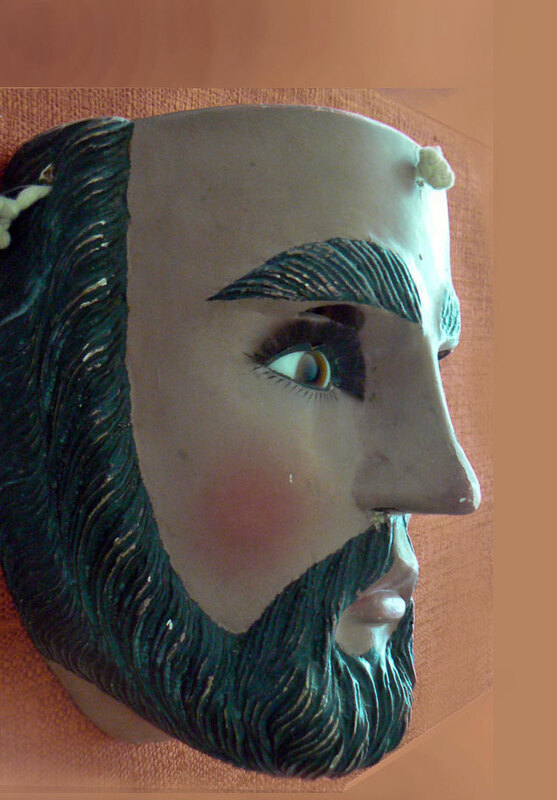 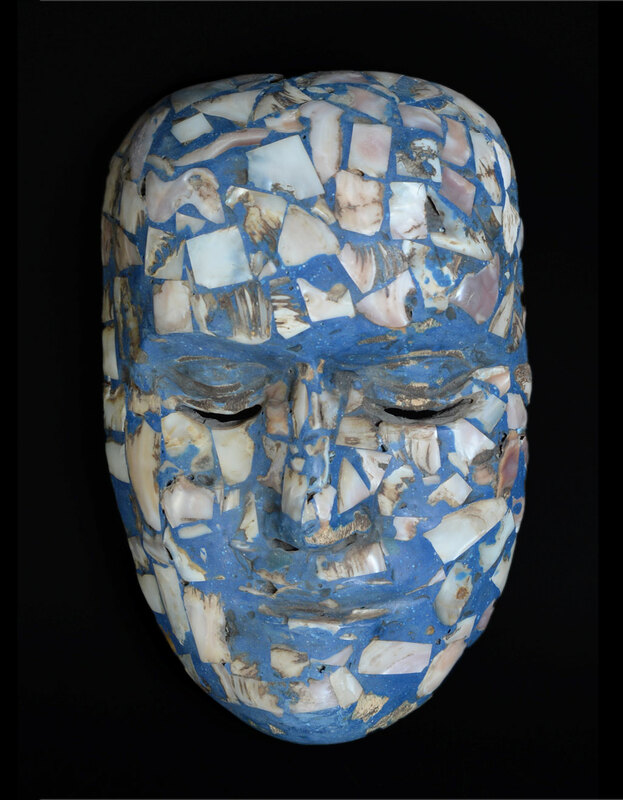 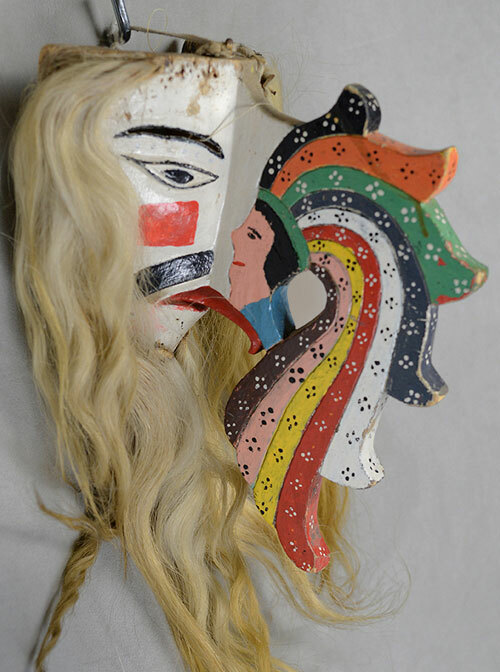 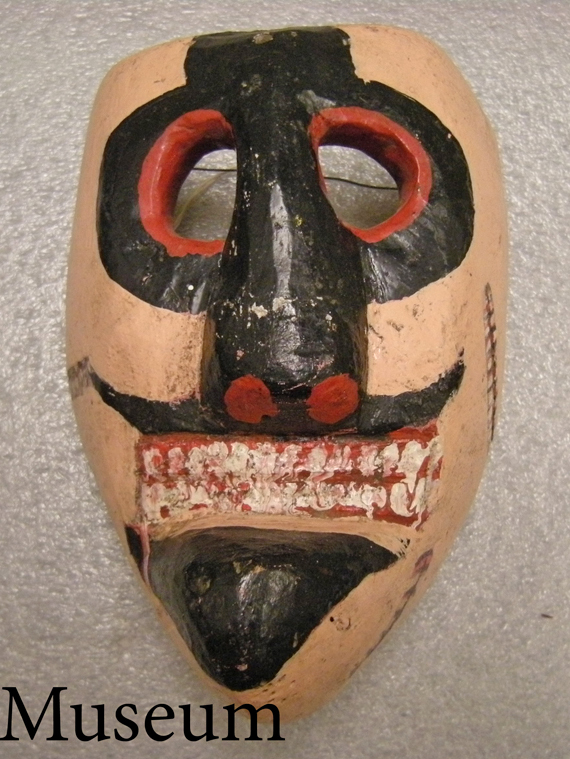 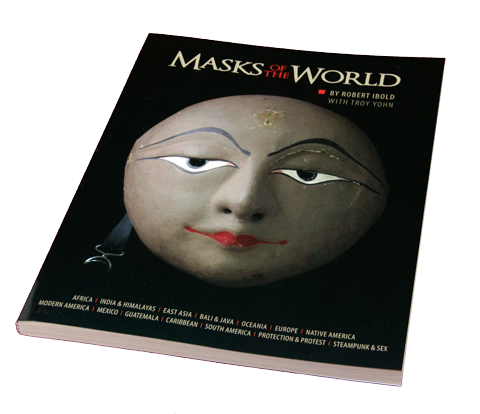 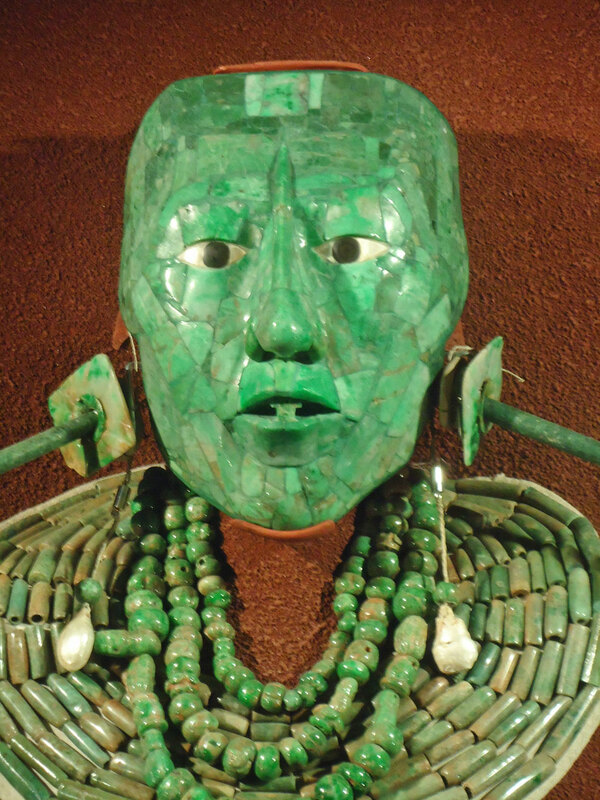 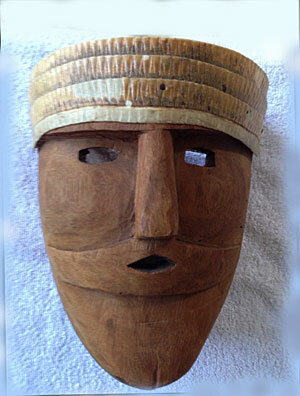 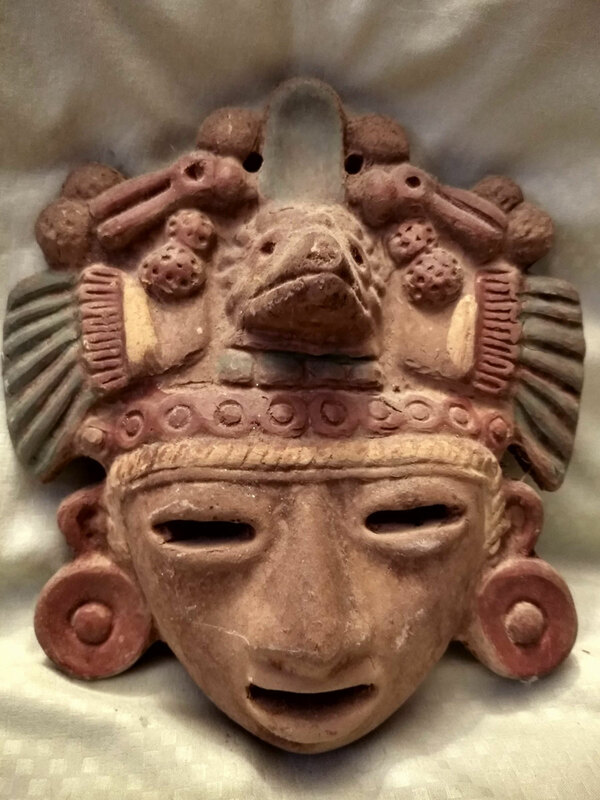 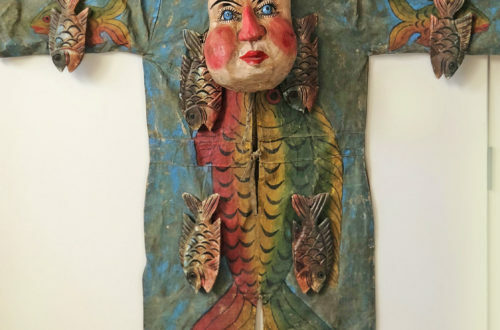 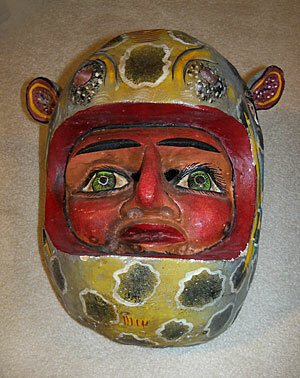 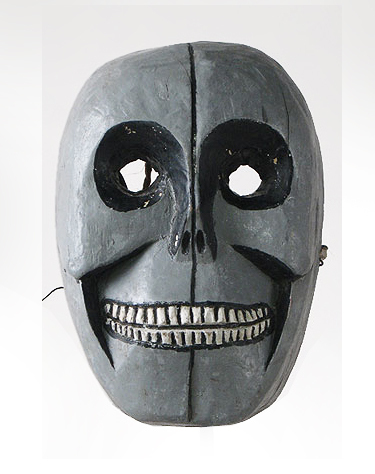 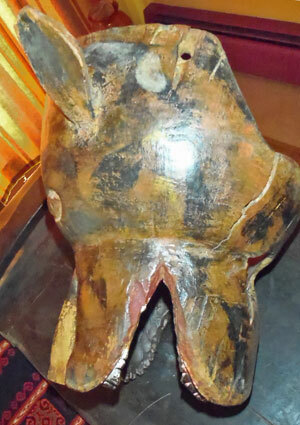 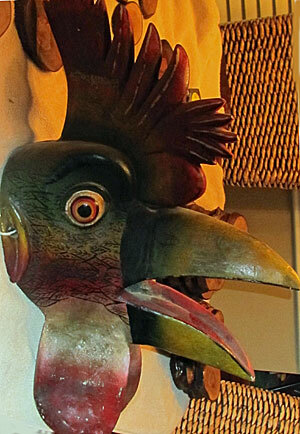 Most mask collectors specialize in continents, countries or cultures. 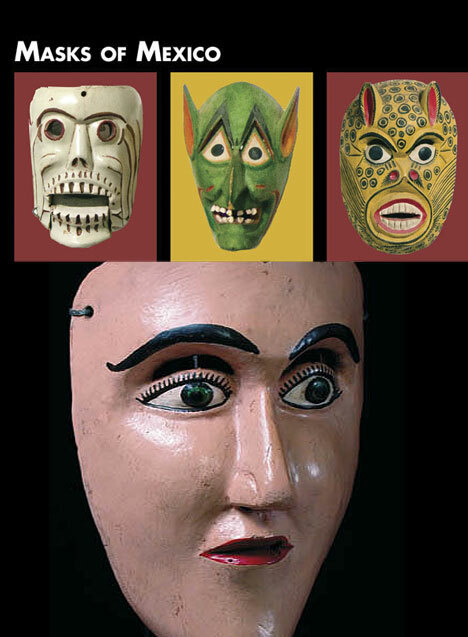 Please feel free to argue with me in a comment.